Established in 1924, Recaredo is a pioneer in the production of totally dry Spanish cavas, working with oak barrels and extended aging on the lees. The musts from the oldest Xarello vines ferment in oak barrels, which give structure and greater complexity to Recaredo’s cavas. Some of the base wine is also aged in oak barrels for a few months and this wine will be used to add greater finesse and structure to the final blending. Viticulture at Recaredo is based on dry farming, use of only estate fruit, and vineyards are certified organic and biodynamic. The wines are meticulously produced, hand-riddled, and aged on the lees with cork stoppers. They are disgorged manually, without freezing the necks of the bottles which provides the most natural product. All cuvées are vintage-dated and have zero dosage. These sparkling wines must simply be tasted to be believed! 2010 Recaredo “Relats” Brut Nature, Gran Reserva Penedes ($33.00) Relats means “little stories in a bottle” and with its extensive 54 months of lees aging, Relats says a ton about depth and complexity. A blend of 54% Xarel-lo and 46% Macabeo, this is the youngest cuvee made by Recaredo. With rich brioche aromas, hints of nuts and toast, this bone-dry cava has a fine mousse of bubbles with staying power and elegance. Infinitely variable in texture, flavor and unctuousness, cheese can play the meal’s starring role or be the fill-in workhorse. 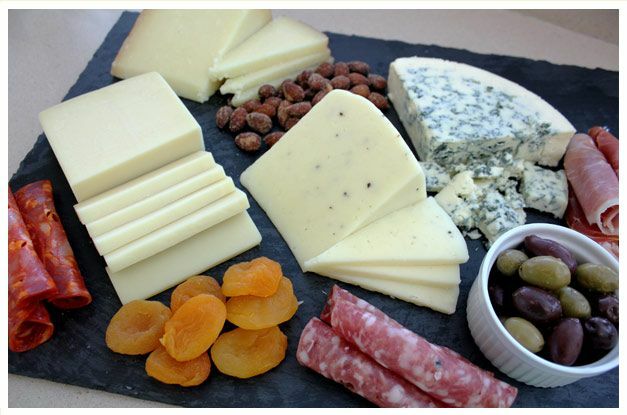 Imagine an artisanal cheese platter accompanied by dried apricots or figs, charcuterie or nuts. Served with Recaredo cava, the seductive platter is a very romantic meal. Everyday quick and easy recipes like pizza, lasagna or toasted cheese sandwiches can be brightened up by using a different queso. Variety is the spice of life; try one of the following tasty Iberian cheeses. One of our favorite meals in a hotel room is uber simple: a selection of great cheeses and a bottle of wine. This strategy is essential when restaurant options are poor. Never leave home without emergency supplies! Garroxta: Goat milk. Semi-hard and luscious, delicately flavored and smooth. Excellent with cava! Roncal: Sheep milk. 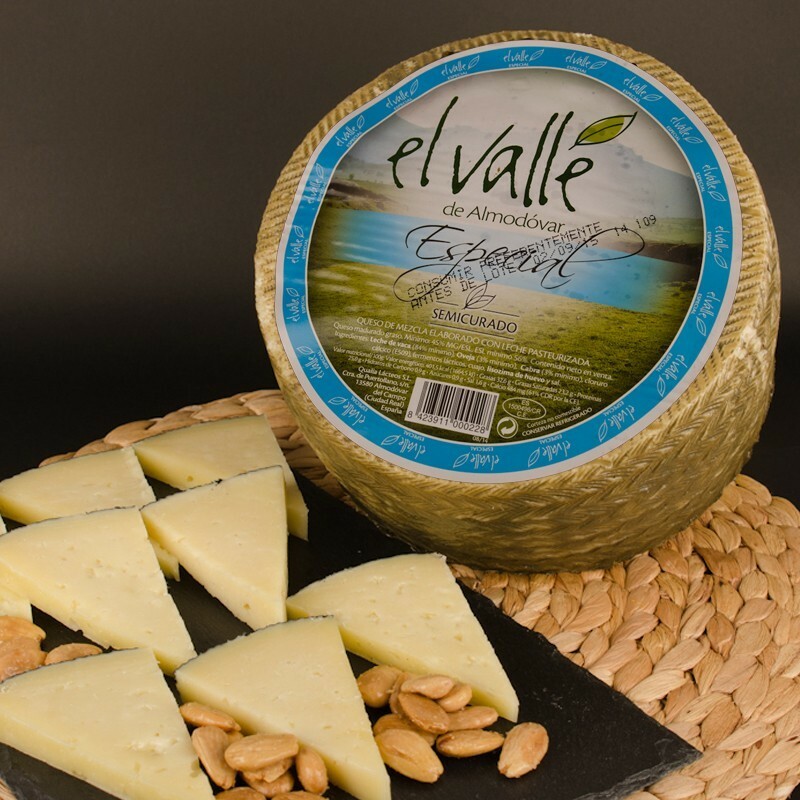 Made from raw milk of the Lacha and Aragonesa breeds that feed in high Navarran pastures. Aged 6 months. Intense flavors, nutty, with hint of mushroom. 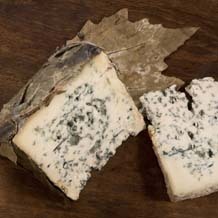 Valdeon blue cheese: Cow and goat milk. Sweeter than Cabrales, it is smooth, rich and caramelized. Olveha Amanteigado: Portuguese sheep milk. 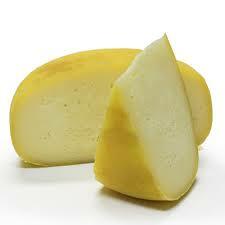 A non-DOP Serra de Estrela cheese, it is made with thistle rennet. Unctuous and soft, sweet with hints of thistle. Slice the top off this cheese and eat the center with a spoon. Young Mahon: Cow’s milk. Aged 4 months. 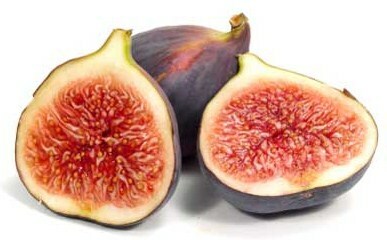 Has a slight piquancy, with fruity, rich and nutty flavors. Tetilla: Cow’s milk. 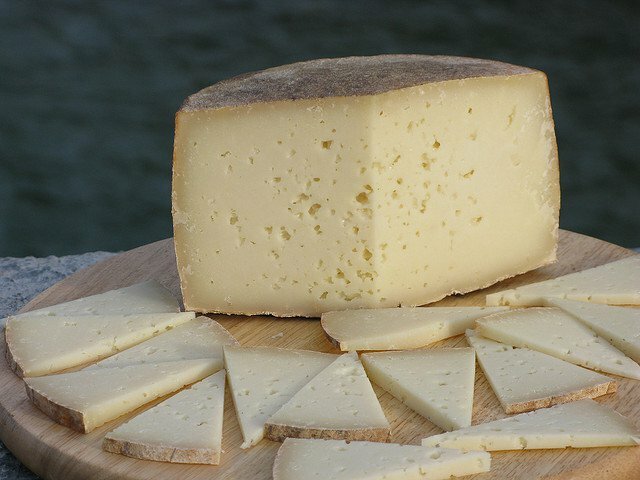 Made in Galicia, the cows graze on lush grass and the cheese is aged 15-20 days. Mild, buttery and semi-soft. 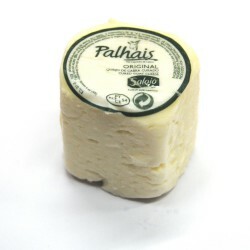 Palhais: Goat milk. From Portugal, semi-soft, crumbly and tangy. Great stuffed inside piquillo peppers and warmed. Pata Cabra: Goat milk. 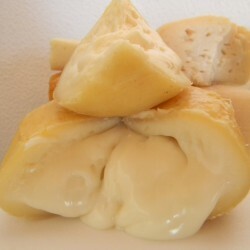 A washed-rind cheese from Aragon. Fruity and refined when young, it develops tanginess with age. El Valle Semi Curado: Sheep milk. Everyone knows Manchego sheep cheese from Spain, and we carry a selection from a number of producers. El Valle is a non D.O. 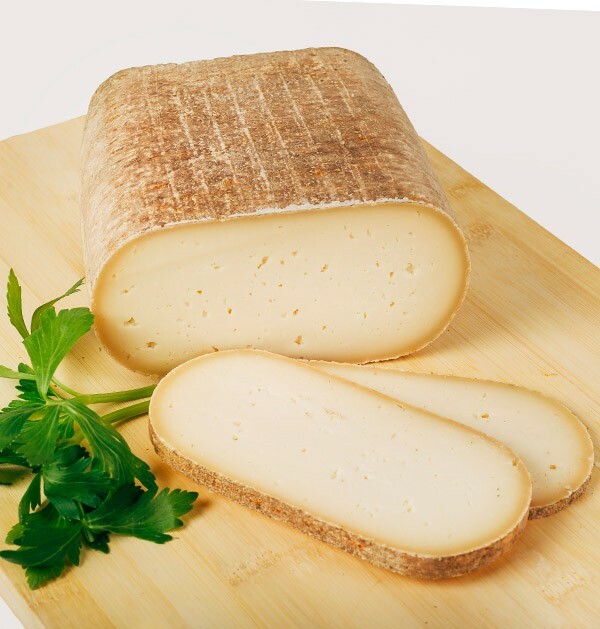 sheep milk cheese that is slightly creamier than Manchego, with fresh flavors of hay, and is a touch sharp. Beira: Cow’s milk. From Portugal, near the Serra de Estrela mountains. Flavorful, smooth and grassy. 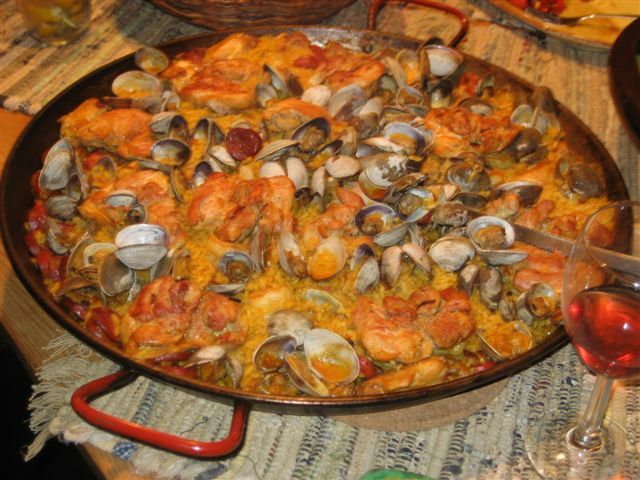 Upcoming Paella class on Saturday March 19, 11-1 PM. Sharon is SO BUSY stocking wine, beer, cava and French champagne that she asked me to write the newsletter today so here goes…. Christmas week is a time to enjoy great food and wine. We give diets a rest to enjoy rich seasonal foods and indulge our sweet tooth. Whether friends drop in, families come by, or you just snuggle up by the fire, there is time to pay attention to flavors. The deli cases at both The Spanish Table and Paris Grocery are brimming with specialty cheeses and cured meats. Our wine departments are overflowing with the best from Spain, Portugal, Argentina, Greece, France and even Morocco. Short on time? Shop on line on our new and improved websites! The Spanish Table wine website is now launched! We’ve got amazing wine values which are arranged by staff pick, by score, by price, and by country. This virtual wine store has everything that you’re looking for from Spain, Portugal, Madeira, or South America. Click The Spanish Table wine to visit the site. For all food and cookware products, click on The Spanish Table to check out our original and now revamped, website. It’s much easier to navigate and has a plethora of additional items. Now you can shop at home for Spanish food and wine! Paella Kit: with paellera that serves eight plus ingredients already packed in a gift box. Meanwhile, we have oodles of little jars of delicious spreads in both our stores here on Western Ave that can be used to stuff a stocking or fill a gift basket. pecial price on THE SPANISH TABLE cookbook: regularly $30.00 specially priced for the holidays at $24.00. For those who love Greek food, we just received the How to Roast a Lamb cookbook ($35.00) by Michael Psilakis. Called the “Greek-American Mario Batali” by The New Yorker and best new chef by Food and Wine magazine, this is a must-have Greek cookbook. Madeira gift boxes: A bottle in a wooden box with two Madeira glasses, $19.99. By the way, did you catch the column on pairing a Sercial Madeira with charred skirt steak in the New York Times food section this week? Click the hyperlink to read the article, in case you missed it. Undecided on what to give someone? We have good old fashioned gift certificates available in any amount of your choice. Just arrived today is a huge assortment of dulces de Navidad: Handmade turrón from Pablo Garrigos. Turrón sin Azúcar if you have dietary restrictions. Pan de Cadiz. Chocolate turrón, mazapanes con chocolate and speaking of chocolate, La Casa pralines are here with filling of Catalan Creme, Pine Nuts & Raisins, Orange, Baked Apple, Tocinillo de Cielo & Lemon Sorbet. Did I hear you ask what Sharon and I are drinking with Christmas Eve and Christmas Day dinners at our house? On Christmas Eve Sharon loves our tradition of dining on fresh Dungeness Crab accompanied with steamed artichokes, crunchy baguette and lemon mayonnaise. That calls for either dry La Gitana Manzanilla Sherry ($15.99), cold and crisp Santiago Ruiz Albariño ($19.99) or bone-dry, Torre Oria Brut Nature Cava ($16.99). Then on Christmas day I will insist on pouring vintage Riojas with a menu chosen to match the wines. We all have our priorities. I am thinking of starting with a plate of French cheeses from our annex, Paris Grocery. Then we’ll move onto a frisée salad tossed with a goat’s milk blue cheese (just arrived this week at Paris Grocery) and a whole goose, since finding a suckling pig to roast might be a challenge. The dessert will be pears poached in Moscatel from The Spanish Table cookbook. The wines: We will be starting with a 2004 Deobriga Rioja ($21.99) and moving onto a 2001 Muga Prado Enea Gran Reserva Rioja ($57.00). These two vintages were rated excellent in Spain will bring tears of joy to the eyes of a lover of traditional wines. Then we’ll wrap it up with Samos Moscato wine from Greece ($17.99). FRENCH CHAMPAGNES HAVE ARRIVED! Champagne Duval-Leroy Cuvee Paris NV ($35.00) One of the best values in Champagnes available right now, and it’s got a Leroy Neiman silk screen of a Paris street scene on the bottle. Pop this open over the holidays with your favorite Franco-phile! The Champagne region in France is dominated by a handful of brand names. These négoçiants and coopératives produce 80% of the total output in Champagne, yet they own only 12% of the vineyards. They bring to marked a mass produced commodity – a Champagne made in a “house style.” By contrast, “récoltant-manipulants” (or RMs) handcraft their limited quantities of Champage from individual villages and parcels where the inherent qualities of the vineyards imprint themselves into the wines. The following two RMs are outstanding, and represent great values in Champagne values as well. Drop down, drop in, ignore the construction! 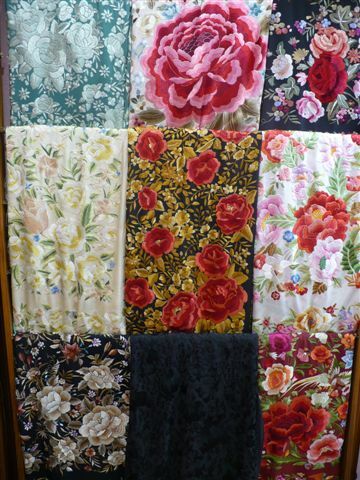 One of our most memorable trips began in Sevilla, in southern Spain, during the Feria de Abril. We reveled along with the Sevillanos, drinking copas of fino sherry and eating plate after plate of jamon serrano. 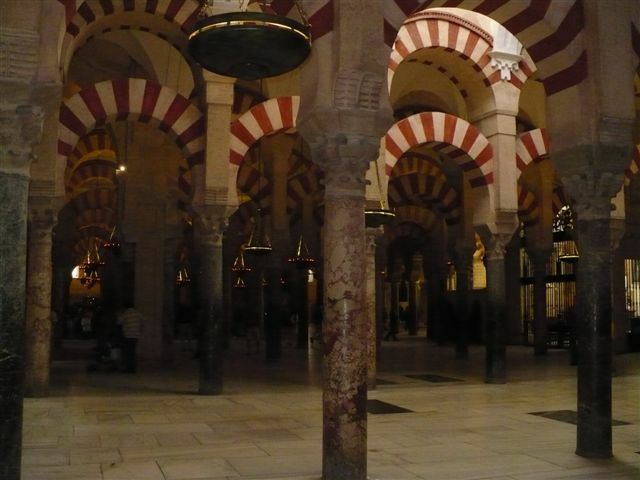 When we could take no more, we headed north towards Madrid, stopping in Cordoba for lunch. Our hedonistic trip eventually ended in the Languedoc, where we foraged and dined on the rich bounty of southern France. Our final stop was in Limoux, France to visit our friend Héléne’s relatives. The Languedoc region is a foragers’ dream, with asparagus and mushrooms growing wild alongside the road, rivers full of fish and pastures full of snails, ready to be gathered. One can live off the land in southern France very, very well. And the village of Limoux is famous for its production of Blanquette de Limoux sparkling wines. Locals claim that fermentation in the bottle was developed here before it was used in the Champagne region. We were fortunate to be invited to Héléne’s grandparents house near Carcassone for a langorous and memorable lunch. Tossed greens from the garden were followed by fish caught by grandpa, served with mayonnaise made from grandma’s own eggs. A small hen was roasted and served with a sauce of foraged porcini mushrooms. Uncle Andre and cousin Xavier who are winemakers, brought their Corbieres red wines to serve with lunch. A blend of Carignan, Syrah and Grenache, the wine was so delicious that we brought some bottles home to enjoy in Seattle. Those were the glory days, when security didn’t bat an eye at a few bottles of wine in the hand luggage! Welcome to Isaac Rivera, our new manager! Isaac has been a great asset to our Santa Fe store for the last three years and, ready to live in a larger city, he moved to Seattle this week to take over as store manager. Isaac was a chef at Charlie Trotter’s Restaurant in Chicago, then worked in the wine business, and is, not surprisingly, an avid cook. Isaac is an expert on olive oils — the Santa Fe New Mexican newspaper published his in-depth article on the subject. Feel free to ask him for any recipe advice, or help with any food or wine-related questions. NV Vilarnau Brut Cava, Penedes ($14.99) Vilarnau is owned by the Gonzalez Byass family and is a crown jewel among their wine producing properties. Vilarnau’s vineyards are situated in the highest area of the Penedes region and the cooler temperatures contribute to a slower maturation of the grapes and higher acidity. Made from 100% estate-grown fruit which is uncommon in Penedes, Vilarnau has aromas of toasted brioche and citrus flavors. Soft mouth-filling bubbles and zesty acidity spill out of the glass and provide a lot of pleasure for the dollar. 2008 Abadal Picapoll, Pla de Bages ($19.99) Spanish Table exclusive! Picapoll is the Spanish name for the grape called Picpoul in French, which translates to “lip stinger.” That unfortunate translation is not at all discriptive of the Abadal Picapoll which has ripe pear flavors, a rich texture and energetic acidity. Round and full-bodied, Abadal is an elegant white wine with notes of sea shell and subtle mineral notes which make for a clean, interesting finish. This is a great wine to serve in the fall with cheese or rich cream sauces. 2005 Banda Azul Crianza Rioja ($11.99) This silky Rioja has legions of fans in Spain and America. Very traditional in style, Banda Azul spends 18 months in used oak barrels, which give it a refined earthiness. It’s bright red cherry fruit is medium-bodied, balanced by vibrant acidity. This is a great choice for those who like a wine low in tannin and Banda Azul is exactly the type of wine you’d be served by the glass in a Spanish tapas bar. 2007 M1 Monastrell, Valencia ($9.99) From the region of Valencia, M1 is full-bodied and fresh with great concentration. With silky tannins and notes of mineral, it has a smooth and persistent finish with flavors of cacao. Made of 100% Monastrell, M1 is a great choice to serve with a cheese and fruit plate. 2008 Quo Grenache, Campo de Borja ($9.99) Quo is a fruity melange of strawberry and red cherry flavors and a pure expression of Grenache. Dry and medium-bodied with an exotic spicy black pepper edge, it is delicious with spicy Mexican foods, such as carne adovada. 2004 Roquette E Cazes Xisto, Douro ($63.00) 1000 cases are produced by this venture between renowned Bordelais wine producer Jean-Michael Cazes and Jorge Roquette, owner of the Quinto do Crasto estate in Douro. 2004 was a classic Douro vintage with perfect harvesting conditions. The wine’s name “Xisto” refers to the schist soils in its steep, terraced vineyards. Powerful and opulent, nuanced and complex, Xisto has muscle and staying power. Elegant and supple tannins provide backbone for this rich and lengthy effort. We were thrilled to locate the wines of Hélène’s uncle right here in Seattle! The vineyards are subject to the burning heat of the Midi and the grapes subsequently ripen to perfection. Grand Lauze is biodynamic and the grapes are hand harvested. 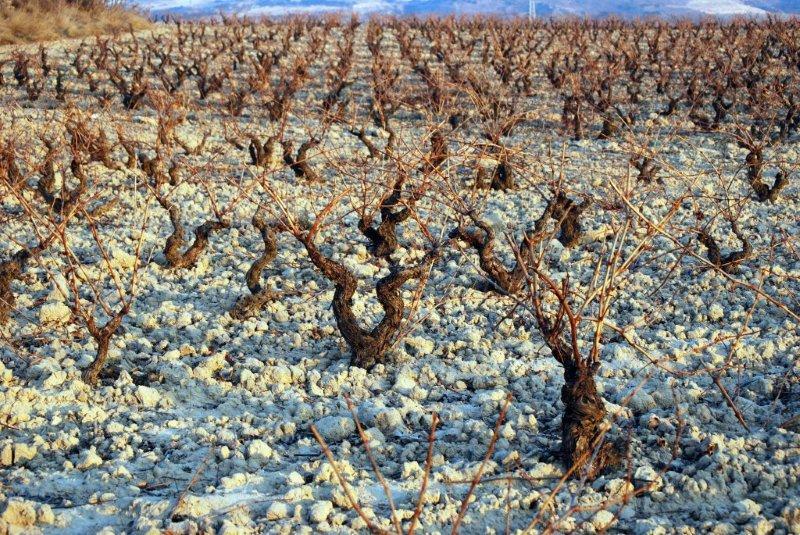 A blend of 80% Carignan, 15% Grenache, 3% Marselan and 2% Syrah from vines averaging 105 years old, La Mariole is medium-bodied and rich with a hint of smoke. Silky smooth tannins lead into a wonderfully finessed finish. Highly recommended! Cuvée Occitane, Vin de Pays D’Oc ($19.99) From the Languedoc Roussillon region of France, Cuvee Occitane is a blend of 45% Grenache, 30% Syrah, 15% Mourvèdre and 10% Carignan. Loaded with rich, ripe red fruits, it has an earthy character and is deep and voluptuous. Aged 9 months in French oak, it has terrific balance, notes of chocolate and spice, and a lingering, dry finish. 2003 Château Coutelin-Merville Cru Bourgeois, St Estephe ($27.99) This was my favorite wine at our French tasting dinner last weekend! A left bank Bordeaux, it is a blend of 50% Merlot, 25% Cabernet Franc, 22% Cabernet Sauvignon and 3% Petit Verdot, 30% of which has been aged in oak. Concentrated, full bodied, opulent and balanced, it paired beautifully with the rich short ribs and polenta. It’s been a hectic two weeks since Paris Grocery opened. We’ve already added more hard-to-find French cheeses and charcuterie, and will be adding additional wines and other delicacies as soon as we are able. Thanks for your support in these early days! Cone de Port Aubry is a raw goat’s milk cheese and a cousin of the famous Loire cheese Crottin de Chavignol. The cheese is made close to Selles sur Cher and aged for two to three months on rye straw mats in caves, giving a natural mold rind on the outside and a firm interior. The pliable texture of Cone de Port Aubry has a nose of melted butter with an almost dusty earth undertone. The flavors are complex, starting with buttered popcorn and mushrooms, then fading into a pronounced acidity like crème fraiche with a hint of lemon and a subtle finish of hazelnuts. This cheese is hard for me to not swoon over! Wine pairing: Try with a Loire white, such as a Sancerre. SALE $36.99/lb. Herve Mons Gabietou Aged by one of Europe’s best affineurs! Gabietou contains raw cow & sheeps milk from animals that graze on alpine grass, wild herbs & flowers. Washed with brine made from warm local salt springs, this is sweet & richly complex with a silky creaminess & nut aromas. Exquisite! SALE $29.99, $7.49 per quarter lb. Gres des Vosges Alsace has exceptionally rich soil & is full of beautiful cherry trees from which the farmers make their own local liquor. 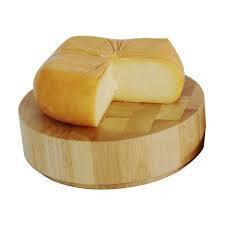 Each oval of Gres des Vosges is washed with saltwater & then kirsch which lends a fruity fragrance. Slightly salty with a touch of onion & a luscious texture make this cow’s milk cheese a favorite! The following cheeses just arrived today via airfreight! French Country Olive Mix A colorful blend of green, pink and black olives with Lupini beans and bell peppers. These are tossed in a lively French marinade of spices, peppers and vinegar. Perfect for any gathering! Picholine Olives The Picholine is the queen of green olives! Crisp, yet tender and slightly salty, these fresh Picholines are unpasteurized and bright. Fresh Luques Olives These fresh (unpasteurized) French olives are meaty, sweet and crisp. The green flesh is firm, bright and fruity. Pitted Nicoise-Coquillos Olives This olive is the same variety as the authentic Nicoise, though generally grown in Portugal, Spain and Italy. Its flavor parallels that of Nicoise: rich and faintly smoky. This olive is naturally cured and a key ingredient in Salade Niçoise. Goose Mousse Suprème Pâté Made with goose & duck liver, duck & chicken fat with sauternes and topped with aspic and oranges. No artificial ingredients. Pâté Provençal My favorite pâté. Course spreadable pork liver with herbs de Provence, and sweet and savory spices. 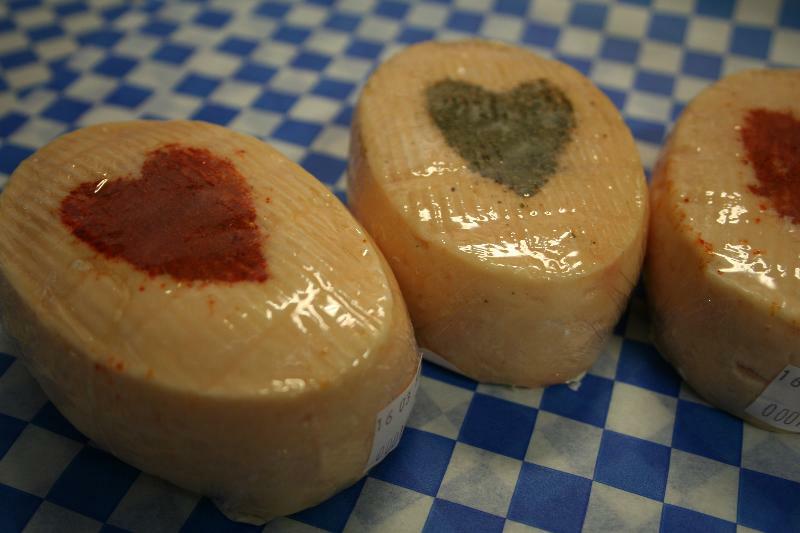 Our first shipment of cured meats and specialty products from D’Artagnan will be arriving early next week! We’ll have sliced Jambon de Bayonne, Wild Boar Bacon, Chicken and Truffle Sausages, Veal Demi-Glace and Foie Gras, just to name a few of the specialty items that are arriving next week. We have Caviar, Crème Fraîche and French butter in stock now! Baguettes from Macrina Bakery are delivered fresh each day to both Paris Grocery and The Spanish Table. 2007 Cuvee Francoise Blanquette de Limoux ($12.99) This festive sparkler comes straight from it’s traditional home in Limoux, France. Cuvee Francoise is fresh on the palate with fine soft bubbles, white fruit flavors of pear and ripe apple. It finishes dry and clean with refreshing acidity. This is great with sushi. Producer Lafage has crafted one of the best Chardonnays we’ve ever tasted, and it’s a very affordable price. 30% is aged in oak on the lees of Viognier which give it a rich creaminess. With flavors of citrus, apricots, apple and toast, Novellum is lush and balanced. “…hints of caramel and brown butter, vanilla and nutmeg. What’s more, there’s a savory saline, mineral streak all the way through the considerable finish of this “little Chardonnay”. Have a great week and we invite you to come on down and check out our new products! Juve y Camps Reserva de la Familia Brut Nature Cava ($15.99) Elegant and toasty, bone dry and flinty with beautiful bubbles, Juve y Camps is a stand-out match to stuffing, cheese sauces and meats. 2008 Muga Blanco Barrel Fermented Rioja ($14.99) Slow fermentation in new French oak with 3 months on lees contribute aromas of coconut and vanilla. Citrus fruit and apple stand out against a background of aromatic herbs. Both intense and persistent on the palate, it remains fresh and lively. 2001 Finca Valpiedra Reserva Rioja ($18.99) Close out price on a fantastic vintage! The grapes are hand picked, manually sorted and aged in new French oak for over 12 months. Black cherry, earth and balsamic notes lead into an incredible silky smooth finish. 2008 Vera de Estenas P.G. Bobal, Utiel Requena ($13.99) Made from 100% old vine Bobal, it’s soft texture has fresh black cherry & hints of wild strawberry. Framed by clean acidity, it has low tannins and with a character similar to a young Beaujolais. 2001 Balbas Reserva, Ribera del Duero ($32.00) “…an alluring mix of ripe fruit with mature flavors of tobacco, leather and cedar with a finish that is elegant and long. The tannins are well-integrated and softening, while the acidity is still fresh and crisp.” 93 points Wine Spectator Highly recommended! Rosé d’Orfeuilles sparkling rosé, Loire ($14.99) A terrific sparkler! Dry and elegant with notes of strawberry, this festive bubbly is clean and fresh. 2008 Commanderie de la Bargemone rose ($15.99) We love to quaff a rosé with Thanksgiving dinner and Bargemone is one of our favorites! Minerally, light weight and crisp, this is a stellar choice. 2006 Domaine des Nugues Beaujolais-Villages ($11.99) Tasting of pure & unadulterated Gamay fruit, it is dry and soft with great acidic balance. This could be lightly chilled and served with Thanksgiving dinner. 2008 Domaine de la Rochette Pinot Noir, Touraine ($10.99) Light in body, it’s pie cherry flavors and silky tannins have surprising grip. Pinot noir is the ultimate fail-safe food wine and is a great match with a wide variety of foods, which make it an excellent choice for Thanksgiving. Comté, A.K.A. 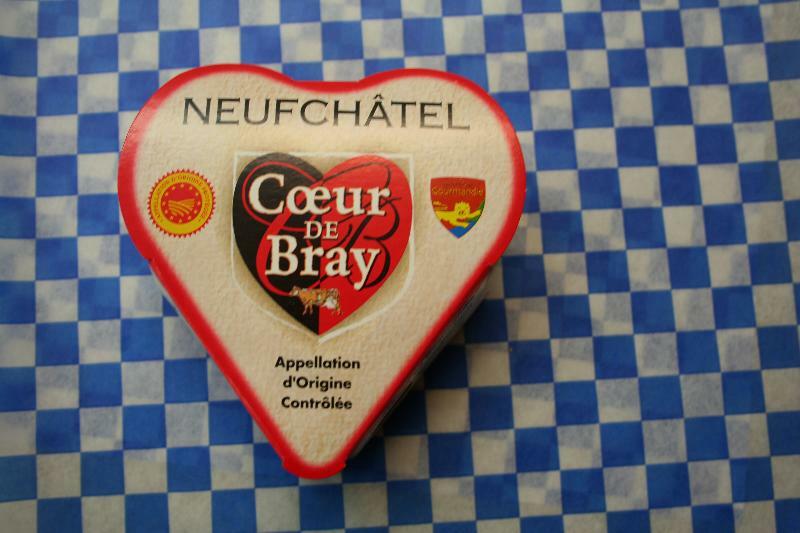 French Gruyère de Comté, is the quintessential cheese for croque monsieur, quiche, french onion soup and fondue. It has small crystalline grains, sweet saline beefiness and an undertone of fruit, nuts and toffee. Morbier Originally this semi-soft raw cows milk cheese from the Jura was comprised of a morning milking and an evening milking divided by a layer of ash. With aromas like new-mown grass, Morbier has an appealing flavor of nuts and fruit along with a distinct taste of hard-boiled egg and veal sautéed in butter. 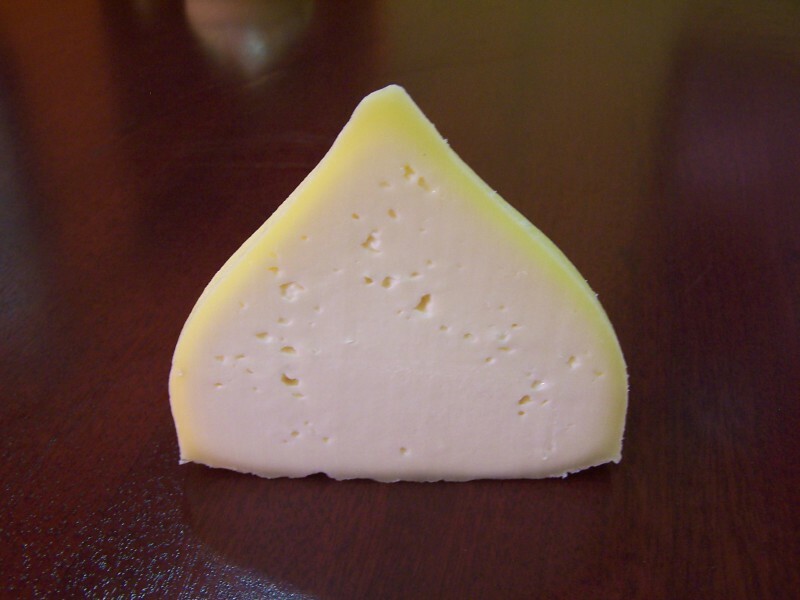 Beaufort is “The Prince of Gruyères.” With uniquely Swiss-like qualities and hints of grassy sweetness, Beaufort has a higher butter fat content and a creamier texture than either Gruyère or Comté. It has an excellent melting capacity and is terrific for fondue and serving with saucisson sec and fruit. Préfére is the name now given to Reblochon which has a creamy, softer-than-brie texture, a nutty aftertaste, and a strong herbal aroma. La Chatelaine Chocolates Located in Montana, the company was created by a Frenchman who longed for the sumptuous chocolates he grew up savoring. Once we tasted their Parisian Mendiants made of dark chocolate, hazelnuts and orange peel, we simply had to carry them! Also try their amazing Sea Salt Caramels. Essential for many French recipes, we’ve got Du Puy Lentils. Spice up any dish with Dulcet Peppery Moroccan Ketchup. It’s especially delicious with lamb. Frozen Pains au Chocolate – Keep these on hand and enjoy them straight out of the oven on a rainy Sunday morning with a café au lait. New shipment of Manzano Garcia ceramics just arrived today! We’re still unloading more great products, just in time for Thanksgiving! Stop in and check out all of our great new products, and have a wonderful Thanksgiving! Paris Grocery is closed on Mondays. I keep thinking about that summer afternoon in Ciutadella, Menorca. We ate a fantastic seafood paella and paired it with a delicious crisp rose. On the island of Menorca, paella is served with mayonnaise which was invented in Mahon, Menorca. Here’s to good times and delicious memories!! We met Steve Metzler and Almudena de Llaguno of Classical Wines in 1995 when we opened The Spanish Table. One of the first importers to recognize the enormous potential of Spanish wine, Steve and Almudena have been pivotal in introducing quality Spanish wines to American palates. Classical seeks out and nurtures family producers whose wines are made from local grape varieties and are pure expressions of the terroir. I was delighted to have lunch at Taberna del Alabardero recently to meet winemaker Isidro Fernandez Bello of Casar de Burbia, Classical Wine’s newest producer from the Bierzo region. The February 25, 2009 edition of Robert Parker’s Wine Advocate features “Spain’s Top 100 Wine Values.” What could be more timely than a list of great wines for less than $25.00? 2004 Vega Ibor, Tierra de Castilla ($8.99) With intense aromas of black currants and notes of licorice on the nose, Vega Ibor has an earthy mineral character. Aged 6 months in oak, and made of 100% Tempranillo, it has rich black cherry and boysenberry flavors. Well balanced with acidity, the presence of young wood combines seamlessly with the ripe fruit. Vega Ibor has a round, full body, sweet tannins, and a persistent aftertaste. Now on sale! Our highly recommended 2006 Andeluna Malbec Winemaker’s Selection, Mendoza ($9.99) was the hands-down favorite at a wine tasting last weekend. Its balance of ripe fruit and acidity paired wonderfully with cassoulet. Young Mahon: “What a Gouda wished it could be” (Steven Jenkins). Creamy and buttery with a lingering tangy finish. 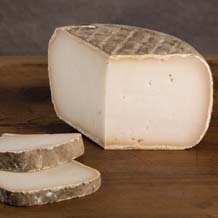 This semi-soft cow’s milk cheese from Menorca is perfect for melting–think grilled cheese bocadillos. A phenomenal cheese for a fabulous price. $15.99/lb. $3.99/quarter lb. MitiBlue: A new blue made with sheep’s milk and Roquefort Penicillium. This soft velvety textured cheese reminds me of a cross between Buttermilk blue and French Roquefort. Definitely a new staff favorite! $23.99/lb. $5.99/quarter lb. Cured Duck Salami: Rich and delicious, with perfectly balanced flavors and a juicy texture. Blended with fresh garlic, sea salt, and spices, the duck meat is then cured and hand tied. Slice some up and introduce a new flavor into your tapas!! Duck Breast Cured & Dried: This duck breast is buttery, sweet, salty, and delicate. Thinly sliced and ready to eat, it is seasoned with sea salt, mixed peppercorns, brown sugar, and fresh garlic. Enjoy it the same way as Jamón Serrano. Try it in salads, sandwiches or on pizza. Pintxos by Gerald Hirigoyen ($24.95), is the Basque chef’s long awaited tapas cookbook. Author of The Basque Kitchen, and owner of Piperade Restaurant in San Francisco, Hirigoyen introduced Piment d’Esplette to American cooks. In Pintxos, he adapts 75 authentic recipes for the home kitchen. Blanched marcona almonds are back in stock!